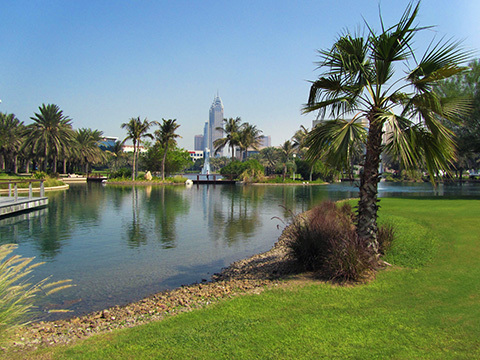 A contemporary, minimalist landscape for the Dubai design community. 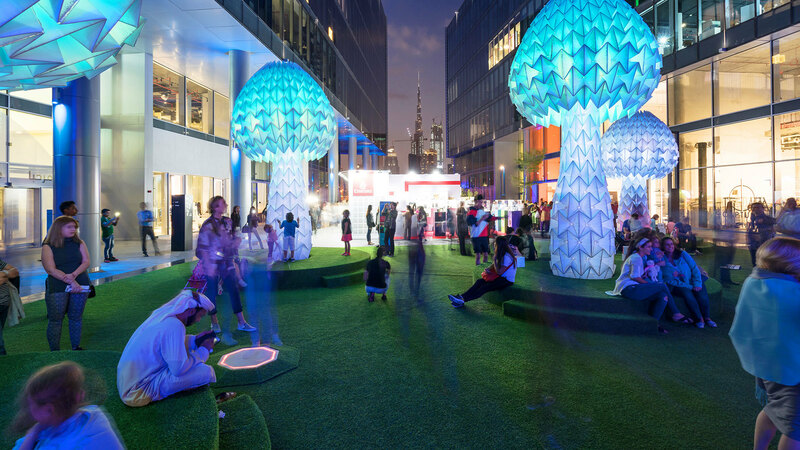 Dubai Design District (d3) is the city’s hub for creatives in the fields of art, design, and culture. 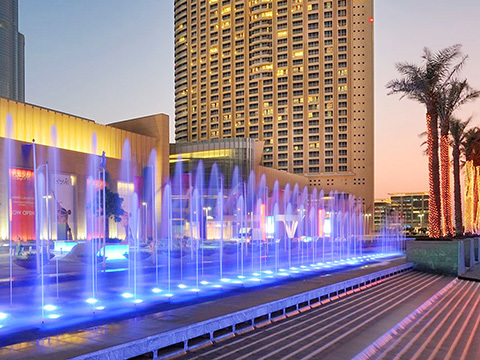 The development is already recognised globally for its design, attracting local talent, and international luxury brands. 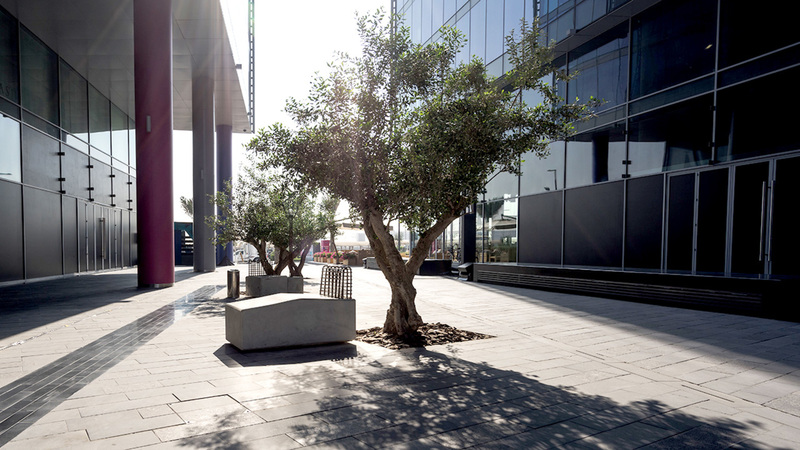 Cracknell’s design gives d3 a hard and open landscape with a simple aesthetic of dark paving and right angles. 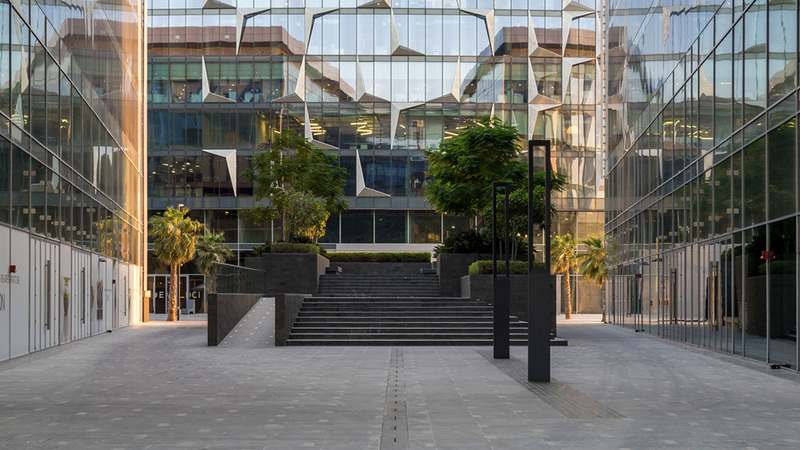 A bold yet minimal design language with a European theme allows the cubic design and high contrast of the buildings to stand out. 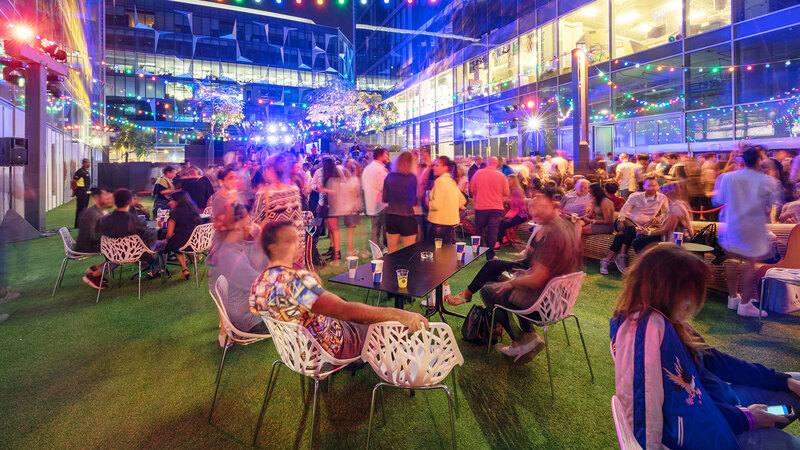 Minimal planting and seamless outdoor spaces connect the buildings, creating a flexible canvas for outdoor events, installations, concerts, exhibitions, artscape and even a major music video.